Apple had lots to offer developers at this year’s Worldwide Developers Conference keynote. Headline improvements included a new version of the soon to be open-sourced Swift programming language and upgraded frameworks for creating more advanced Watch apps. A year has passed since Apple announced its Swift programming language. Objective-C is still more popular among developers, but Swift is really well-liked, according to Stack Overflow’s most recent developer survey. Hoping to convince developers to start using Swift, Apple introduced version 2.0. Key improvements include better performance, a new error handling model, and the ability to more easily target older versions of iOS. Apple has also made changes to the syntax to improve consistency. 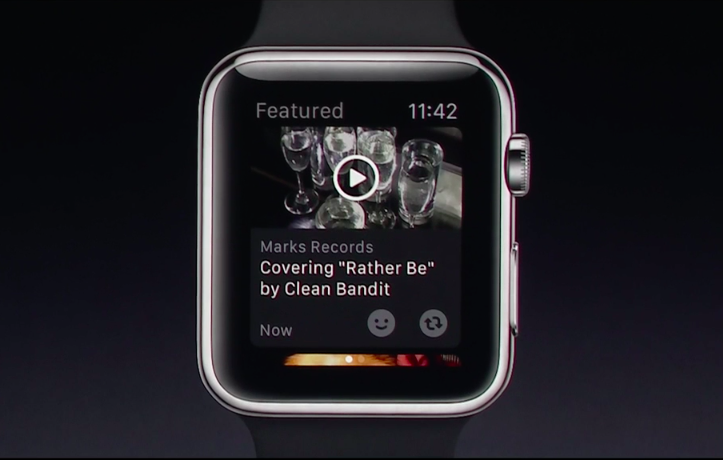 Native Apple Watch apps aren't the only boon to developers Apple announced. Apple’s plan for increasing Swift’s popularity doesn’t just include language improvements. The company will make Swift source code available under an open source license later this year. The source code will include the Swift compiler and the standard library. Contributions from the community will be accepted—and encouraged, Apple promised. 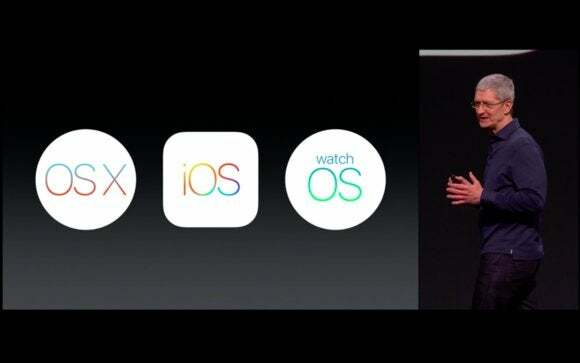 At launch, Apple intends to contribute ports for OS X, iOS, and Linux, it said. This push is a change of pace for Apple, but how committed the company is to cross-platform support remains to be seen. A further sign that Apple’s approach to other OSes is changing is the availability of its new streaming service Apple Music on Android. Along with Swift 2.0, Apple also made a beta of the Xcode 7 developer platform available for download. It includes Apple’s IDE (integrated development environment), a Swift 2 compiler, and the latest SDKs for OS X, iOS, and watchOS. To help take advantage of the improvements in Swift 2.0, developers can use a feature that migrates Swift 1.2 code to the new version. Other improvements to help build better apps include energy usage tracking on a per-process basis, user interface recording and a streamlined mechanism for testing on physical devices. Apple hasn’t forgotten about Objective-C developers: a new feature called Address Sanitizer helps prevent memory corruption issues hackers can take advantage of. The Apple Watch has only been on sale since the end of April, but Apple is already preparing watchOS 2, which should give a boost to developers. The biggest improvement is the ability to build apps that run natively on the smartwatch, instead of having to rely on an iPhone. This change should result in better performance, and should have been there from day one. Developers will also be able to integrate key hardware features like the Digital Crown, heart rate sensor, accelerometer, and microphone in their apps using an upgraded version of the WatchKit framework. The new ClockKit framework will let them post information on the clock face. The iOS 9 SDK beta including WatchKit for watchOS 2 is available for download from Apple’s developer website. The iOS 9 SDK also includes upgraded versions of many of Apple’s other frameworks. There are new HomeKit profiles for motorized windows and shades, motion sensors, and home security systems. New HealthKit data points make it possible to store information on reproductive health, UV exposure, and water intake. Using GameplayKit, developers will be able to build better games, and then use ReplayKit to add video recording features.